Cool post Scott. 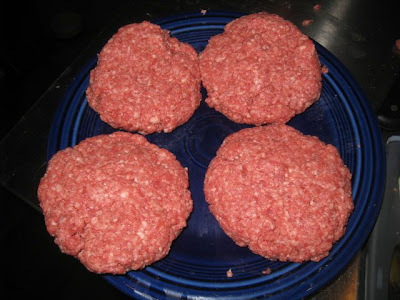 Those things look huge, glad that you are staying away from the mini burger trend. I don;t have a grinder, but thanks for the advice on the brand. I don't make mini burgers. But they can be fun to eat as long as I can have 5 or 6 at a crack. 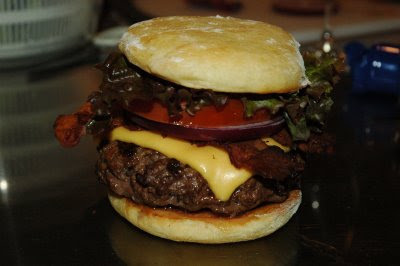 Although two of the Best-O-Burgers were pretty good. it also helps to put the guts of the grinder equipment in the freezer for an hour or so before you grind. I would also recommend putting the meat in the freezer to firm up the meat, but not to frozen just very cold. 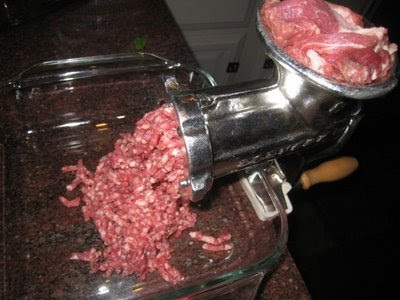 A warm grinder can heat the meat up and you will not get a good grind and the fat will begin to melt. 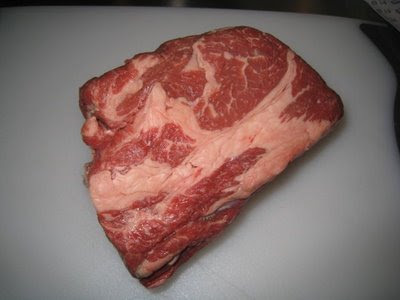 Chuck is my standby and boneless short ribs give a bit of depth as well.